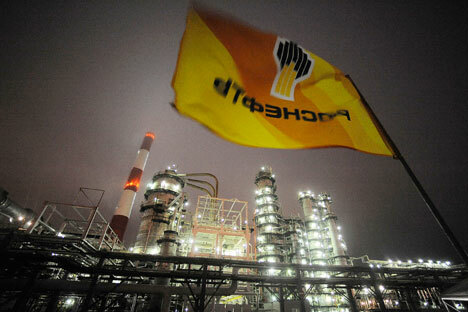 Rosneft will own 51 percent in the joint venture. Russia’s Federal Antimonopoly Service (FAS) has approved BP’s request to buy a 49 percent stake of the Yermak Neftegaz joint venture it creates Russian state-owned oil company Rosneft, the regulator said. Earlier the antimonopoly regulator in Germany approved the acquisition of the stake in Yermak Neftegaz by BP. In June, at the St. Petersburg International Economic Forum Rosneft and BP signed a legally binding agreement on creation of a joint venture to develop promising resources in Eastern and Western Siberia. BP is to allocate $300 mln in two tranches as its contribution to the financing of the joint venture on the stage of geological explorations. The joint venture will conduct geological explorations on the total area of about 260,000 square km.